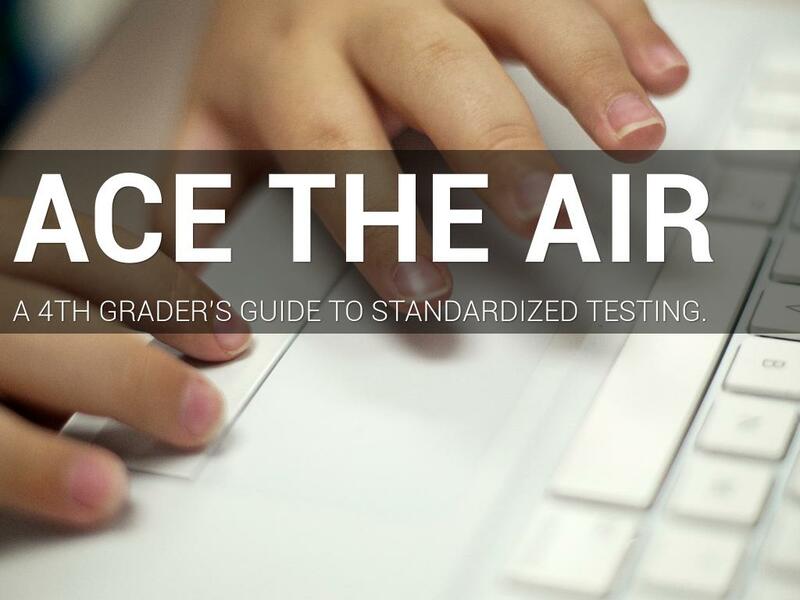 This presentation was created to motivate students to do well on our state standardized test, called the AIR. 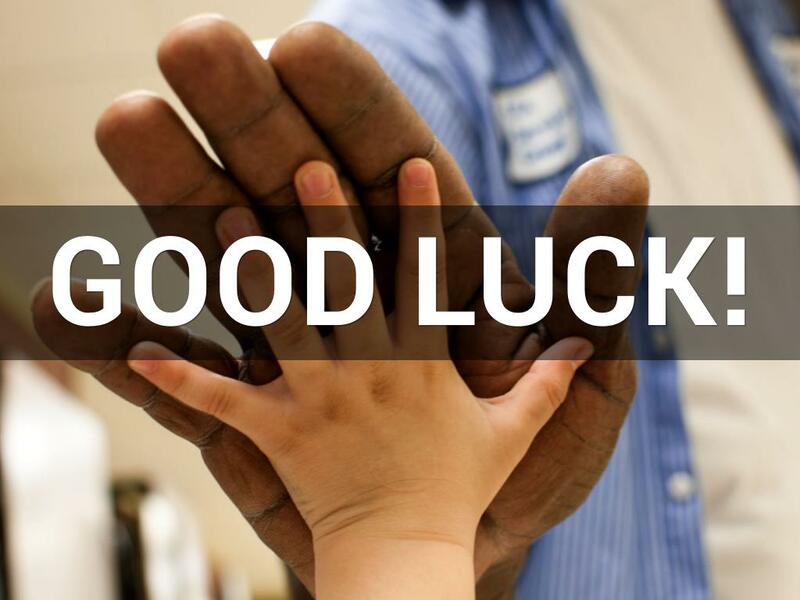 This presentation was created to help prepare students for Ohio's standardized test. A 4th grader's guide to standardized testing. Before you begin, take a minute to relax. 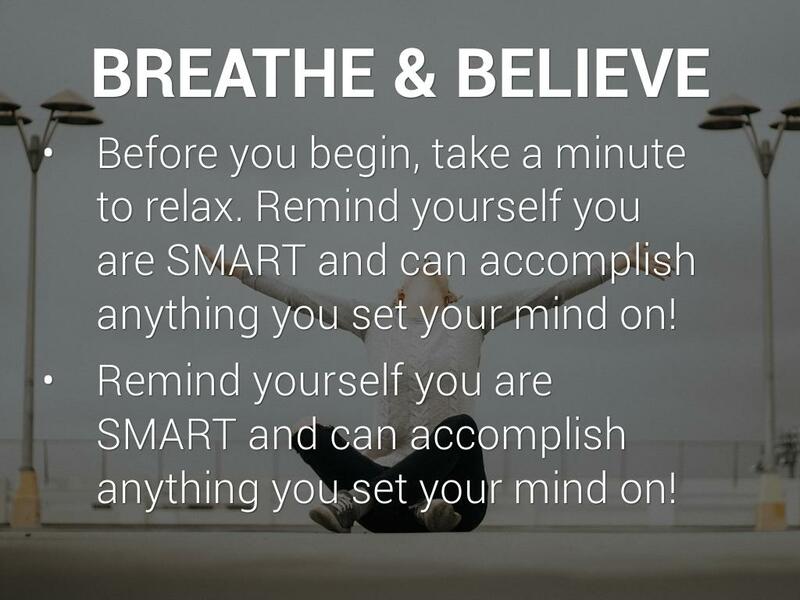 Remind yourself you are SMART and can accomplish anything you set your mind on! Remind yourself you are SMART and can accomplish anything you set your mind on! So often, the pressure of testing stresses out students. In 3rd grade, if they don't pass the AIR test they do not get promoted to 4th grade. Many of these test anxieties and pressures transfer with them to 4th grade! 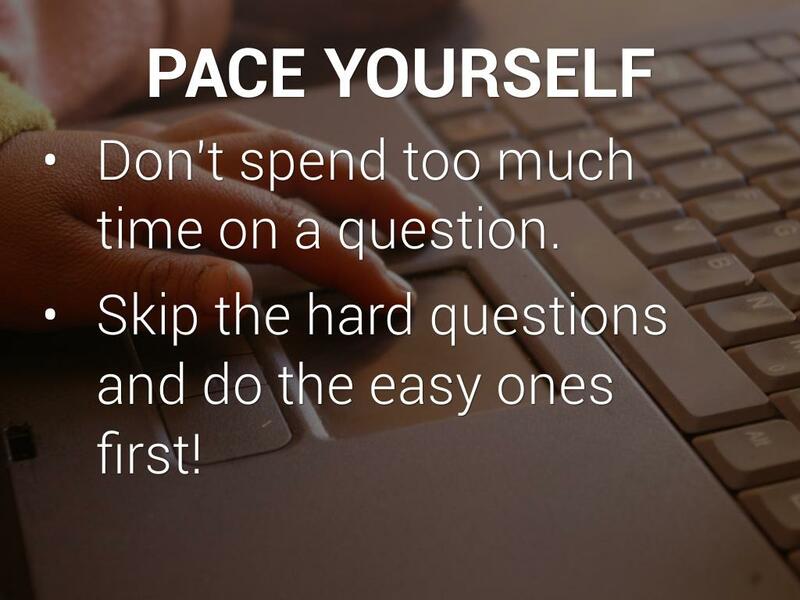 Don't spend too much time on a question. Skip the hard questions and do the easy ones first! It's important for the students to build their confidence up by completing the questions they know! It's okay to take a stretch break every 30 minutes or so. Be sure to stop at a natural stopping point on the test. With so many students with short attention spans, it's good to remind them it is OKAY to take a quick break! Once you finish, go back and review your answer choices. 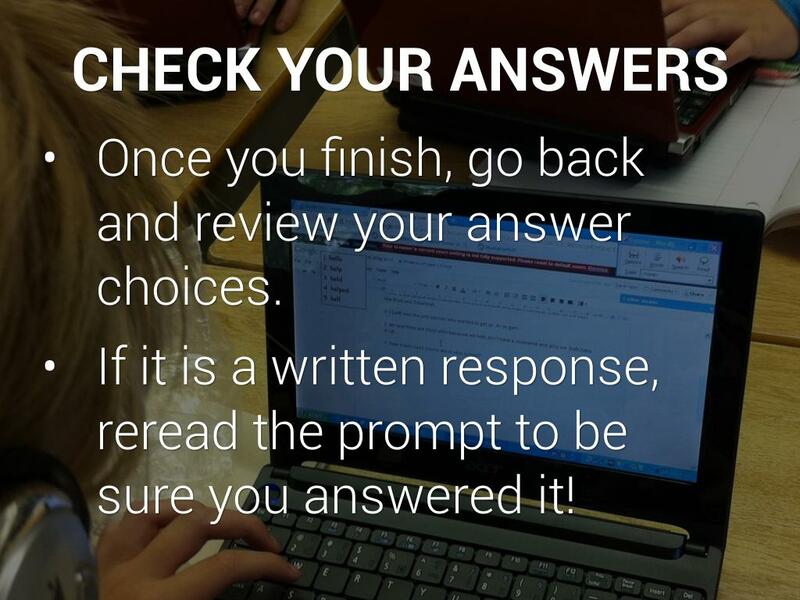 If it is a written response, reread the prompt to be sure you answered it! 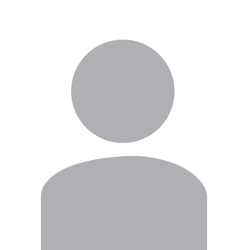 Since the test is taken online, it alerts students of missed/skipped questions before they submit it. However, it is still important for students to check to make sure their answer choices match the questions! Be sure to believe in your students!! !